When I was about sixteen, my grandma told me that one of her dear friends had died. There had been a group of them, affectionately referred to as ‘the old girls’, a name that had come about because these women were old, old friends. At sixteen, I had no reason to think about losing friends through old age but I did understand the importance and joy of a tight-knit group of mates. That memory has stayed with me and to this day I cherish time with good friends. But as I know, things don’t always stay the same. ‘This cake is fluffier than my feather boa,’ said Ida. ‘And the cream puffs are lighter than spring clouds,’ said Rose. ‘I wouldn’t sip tea with anyone but you darling dears,’ said Maisie. ‘That’s because we’re as close as the prickles on a porcupine,’ said Nelly. But one day Nelly is not feeling so well – what will the ladies do without Nelly? However it doesn’t finish on a sad note. Instead, it demonstrates how life goes on, even when everything around you reminds you of the person who has gone away – and that that’s okay. 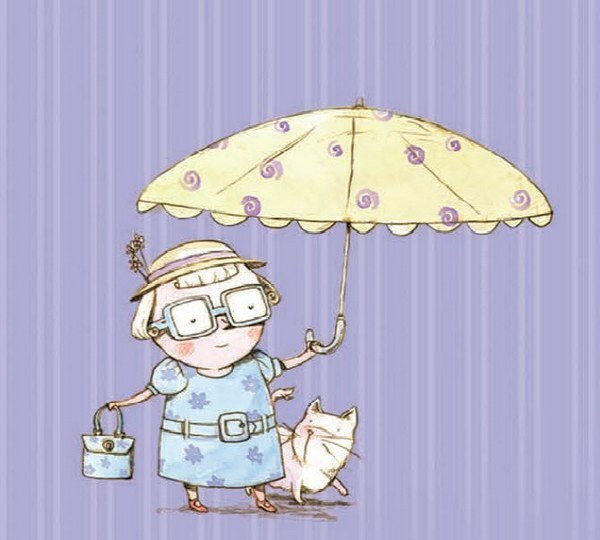 The story is suitable for children aged three years and over and is particularly useful for any child who has lost a grandparent or even has had a friend move away. For other books dealing with death, see our previous posts on Harry & Hopper, The Heart and the Bottle and more. 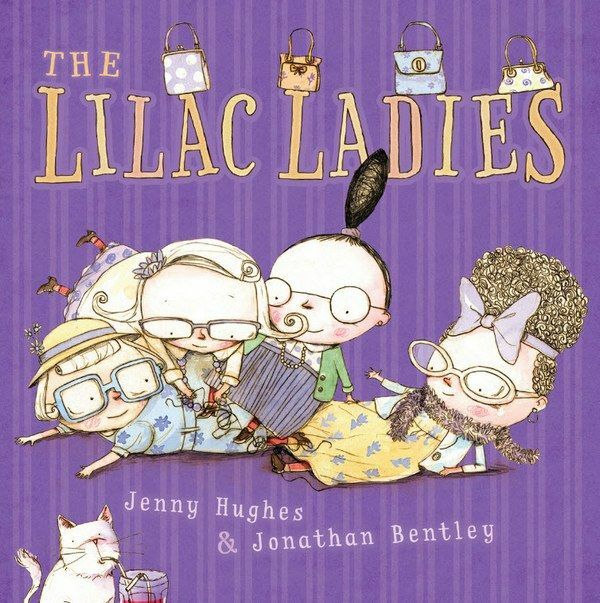 Find The Lilac Ladies online at Books Direct.